Courmayeur is a town and comune in northern Italy, in the autonomous region of Aosta Valley. At an elevation of 1,224 m (4,016 ft) above sea level, it is located at the foot of Mont Blanc, at 4,810 m (15,781 ft) the highest point in the Alps and western Europe (see Seven Summits), in the Graian Alps range and crossed by the Dora Baltea. Courmayeur shares administration of Mont Blanc with its neighboring commune of Saint-Gervais-les-Bains in France, and is consequently able to claim the title of highest commune in Italy. 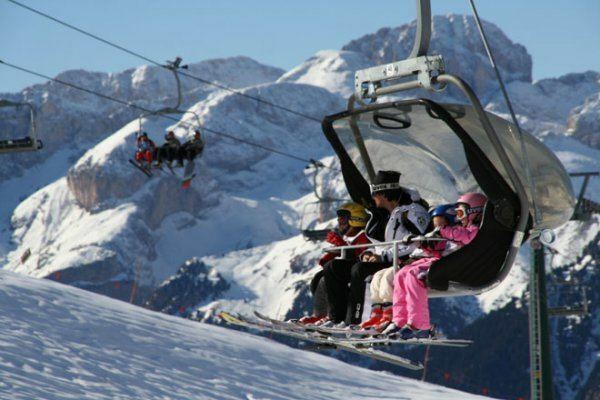 Courmayeur also shares access to the famous glacial ski run of the Vallee Blanche with another French town, Chamonix, which sits at the other side of the peak known as the Aiguille du Midi. Courmayeur’s picturesque mountain scenery and healthy mountain air make it an attractive year-round destination. It is one of Europe’s most famous ski locations, and contains the Giardino Botanico Alpino Saussurea, which describes itself as Europes highest botanical garden. 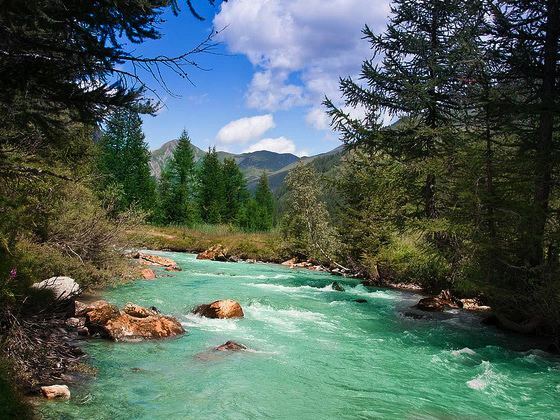 In the summer months Courmayeur is a popular destination for hikers. The Courmayeur Noir in festival, an annual film and literature event, was introduced in 1991 and takes place in December.